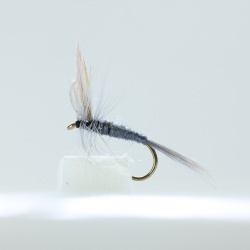 In some areas trout seem to prefer to eat midges that the larger mosquito therefore this insect has been rather over looked by fly fishermen. These insects do fall into the water and get trapped in the surface film. The prospect of a bigger meal can cause the trout to attack. 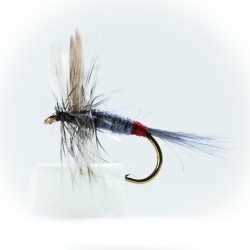 If you are waiting for a midge or mayfly hatch then tie on a mosquito and give it a try.